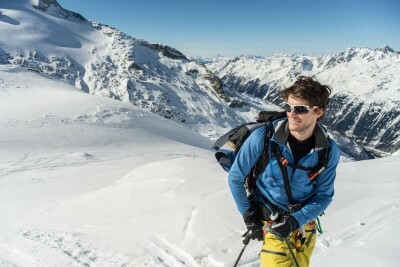 Wenn der Name Chamonix fällt, wird jeder Skibegeisterte sofort hellhörig. 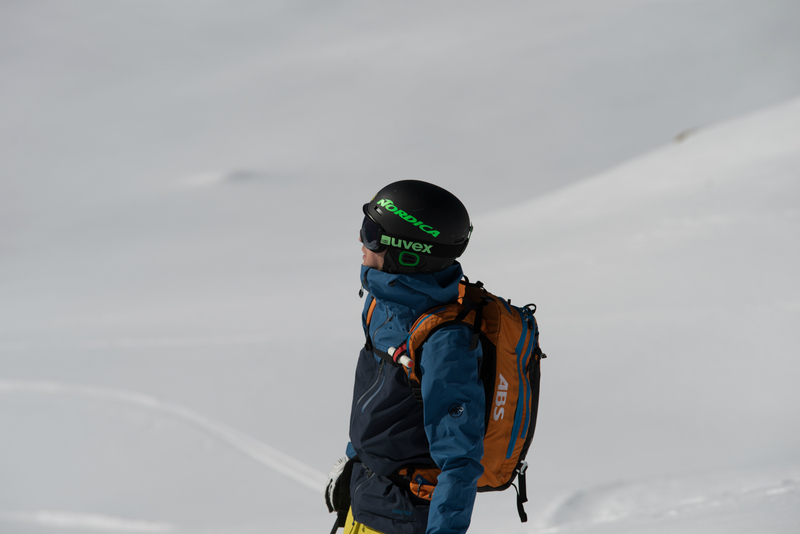 Der Ursprung des Steilwandfahrens, der Ort für Powderjunkies, ja die Wiege des Skisports. 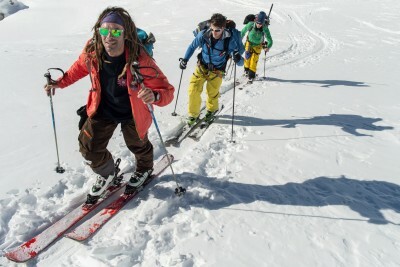 Auch heute noch lockt der traditionelle Skiort unzählige Bergsportbegeisterte an. Es wirkt fast so, als trifft sich die ganze Welt in „Cham“. Mitte Februar haben dann auch wir dem magischen Skiort einen Besuch abgestattet. 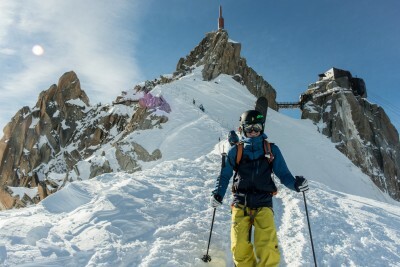 Die ganze Story zu unserem ersten Mal in Chamonix findet ihr in der Frühjahrsausgabe 2015 des Powder Magazins. 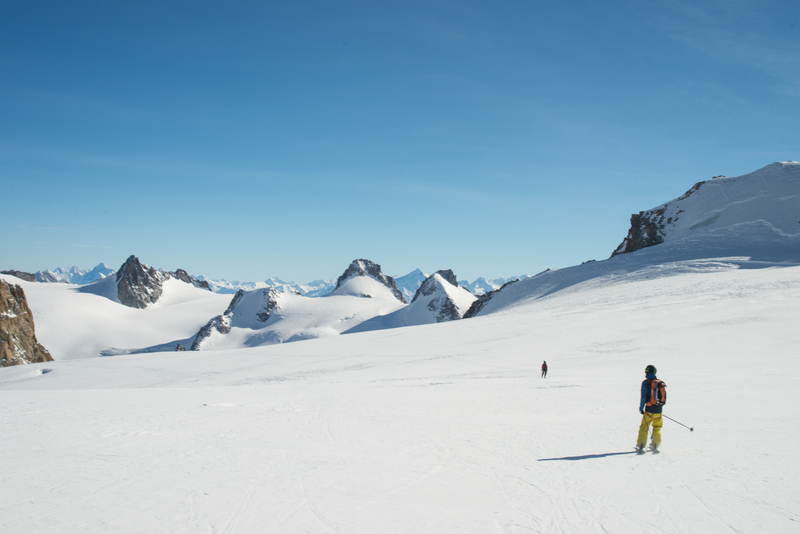 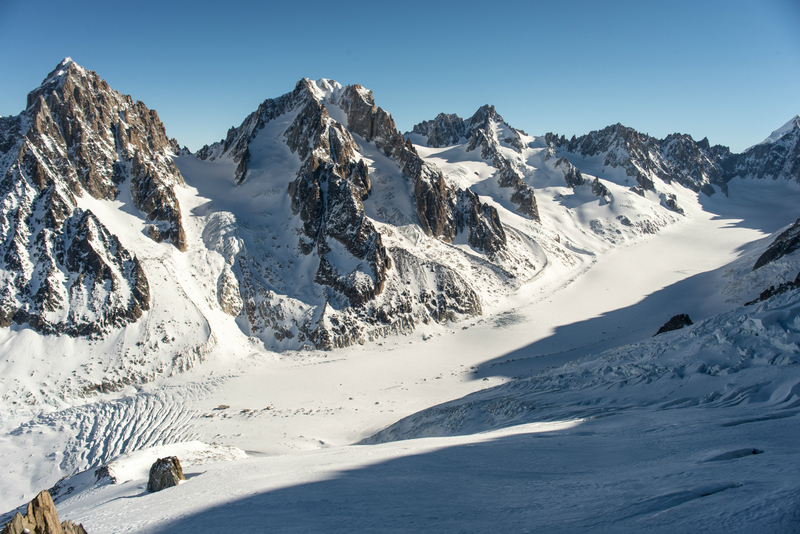 For every skier Chamonix is a magical place. 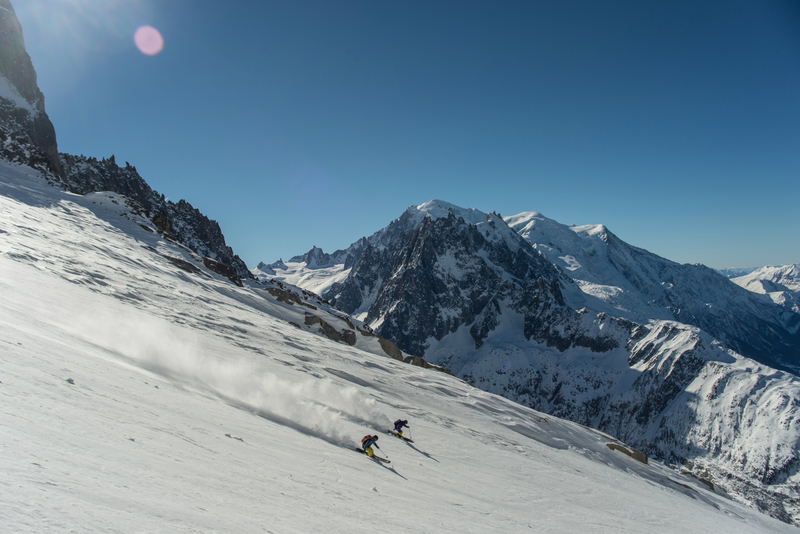 It’s the birthplace of extreme skiing, the mekka for steep couloirs and a really relaxed town in one of the greatest mountain ranges in the world. 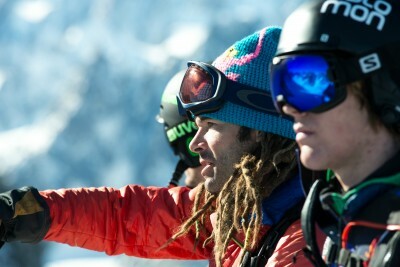 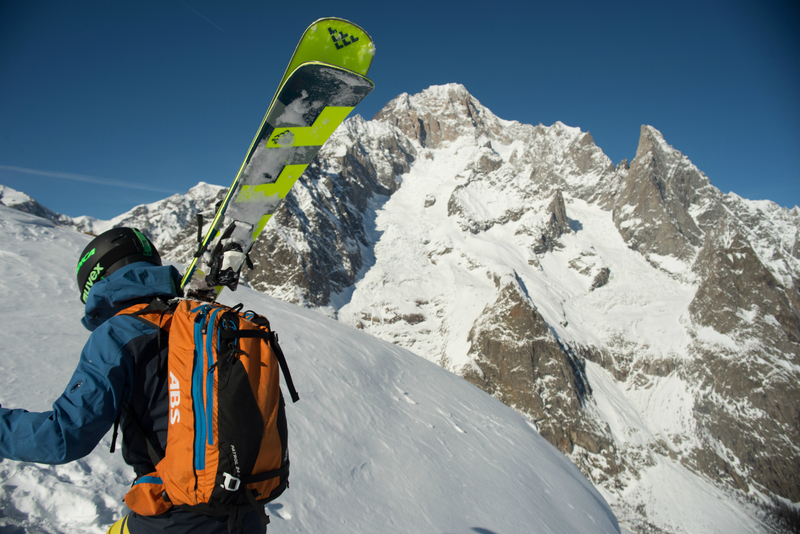 When you come to Chamonix, it’s not unusual to meet people from all over the world. 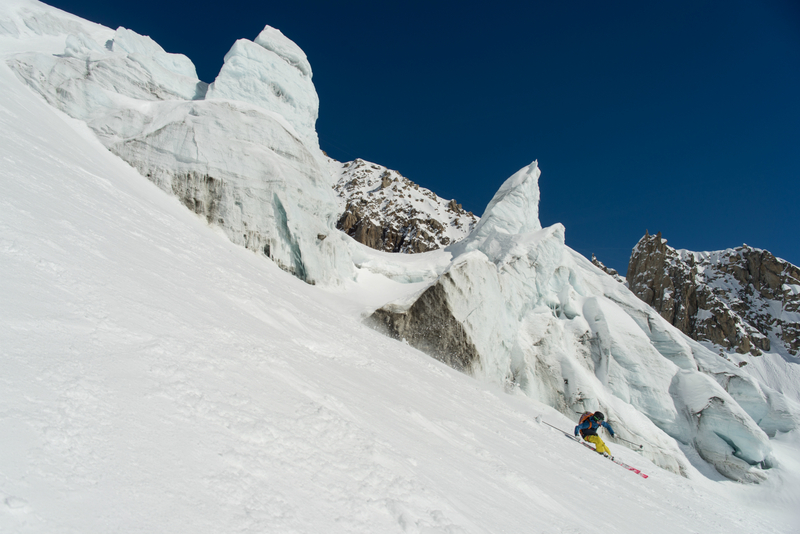 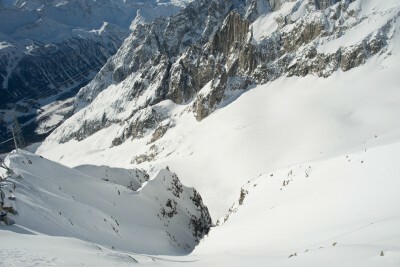 For us the trip the to Cham was our first ever, so we were really excited what to to expect. 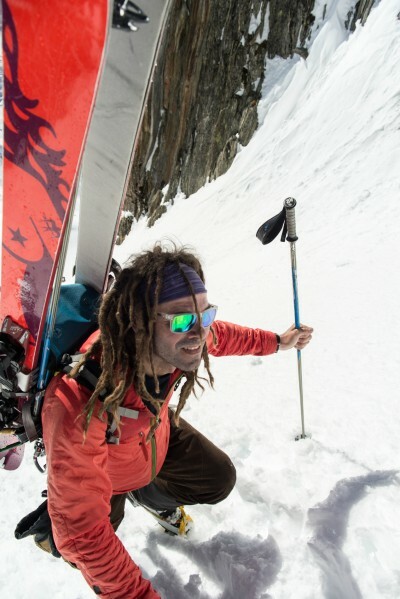 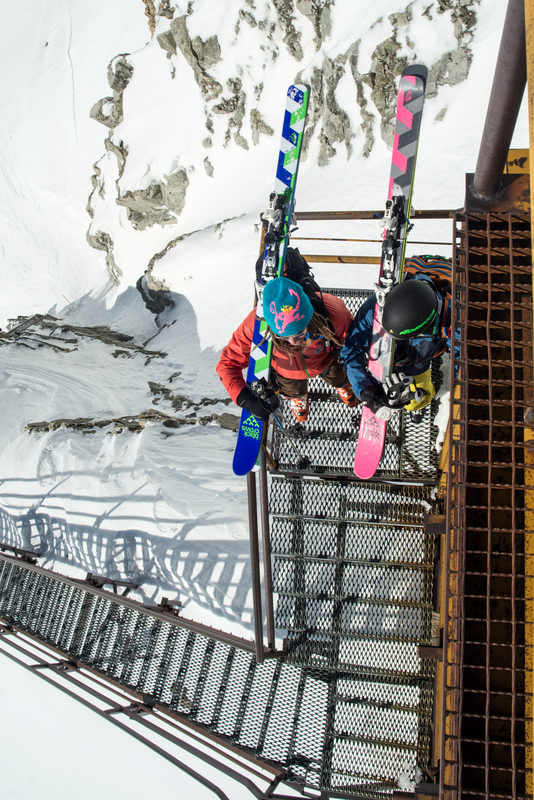 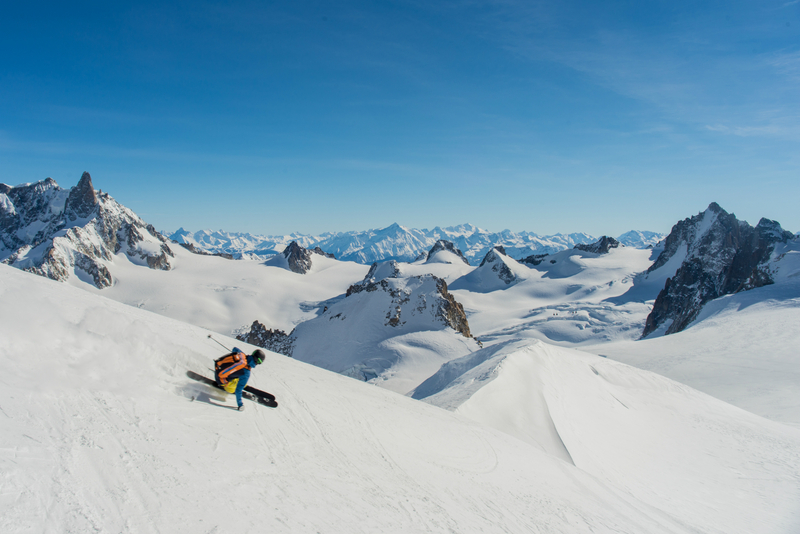 If you speak German, read the full story in the Spring Issue 2015 of Powder Magazin.